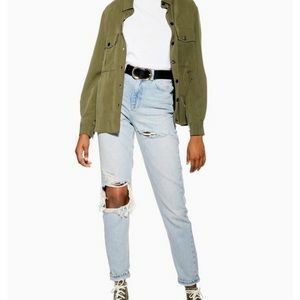 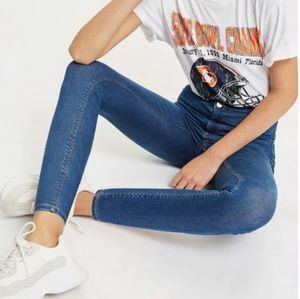 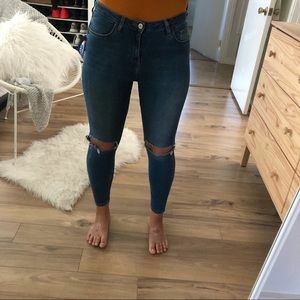 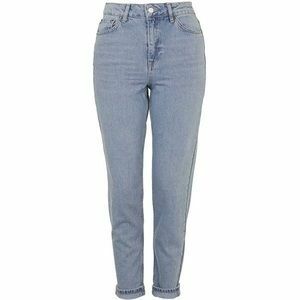 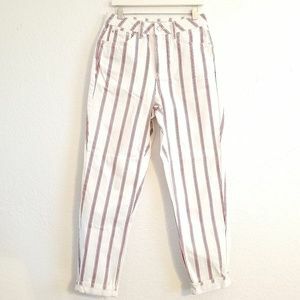 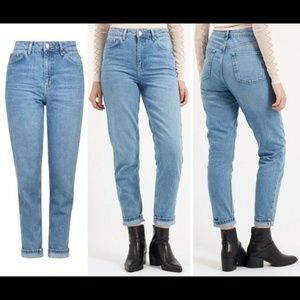 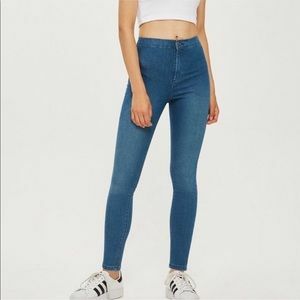 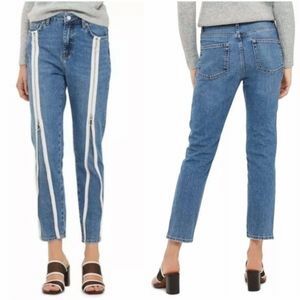 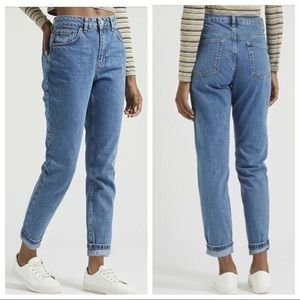 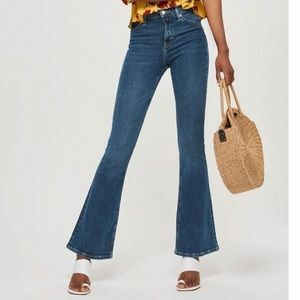 TopShop Moto - High Waist Cropped Jeans. 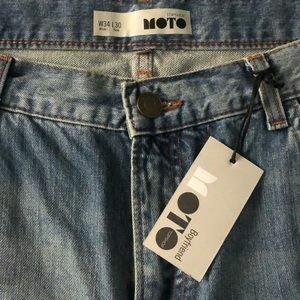 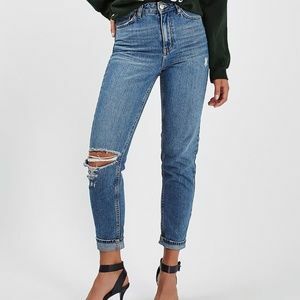 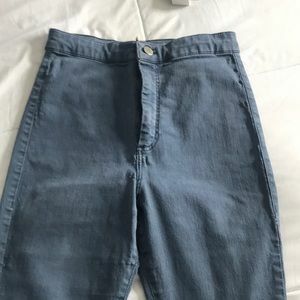 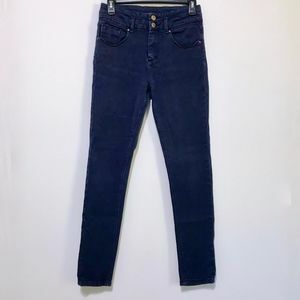 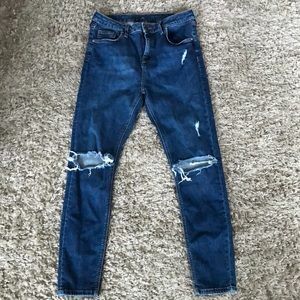 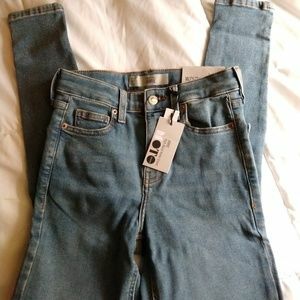 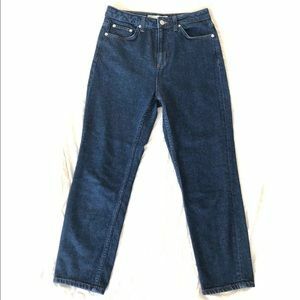 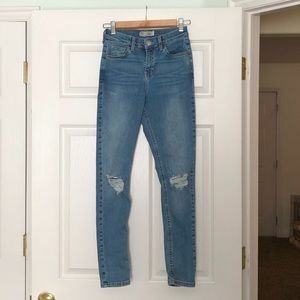 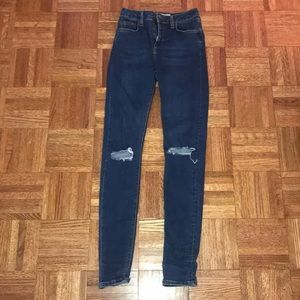 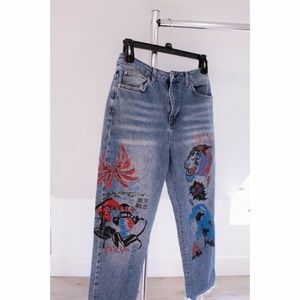 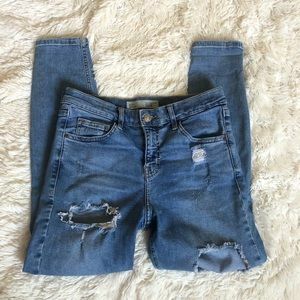 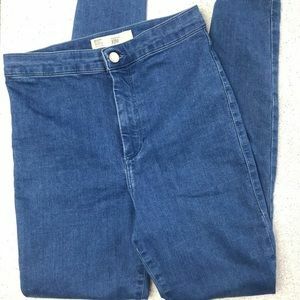 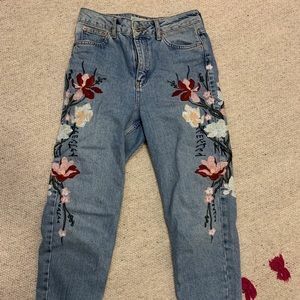 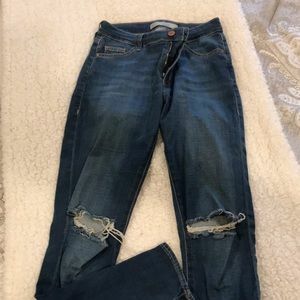 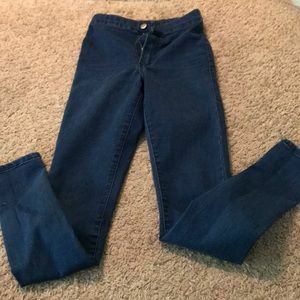 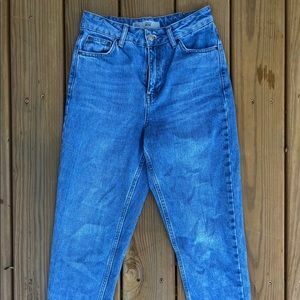 Topshop Moto Boyfriend Jeans- New w/ Tags! 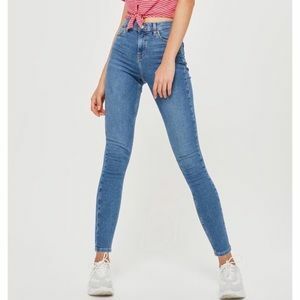 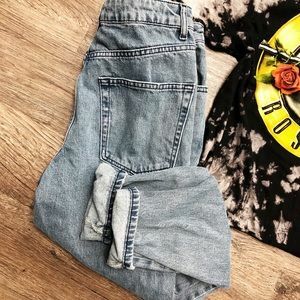 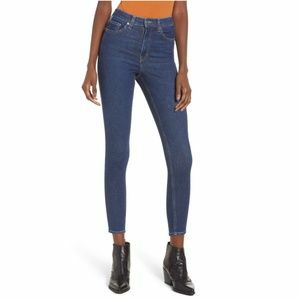 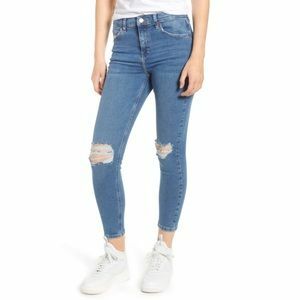 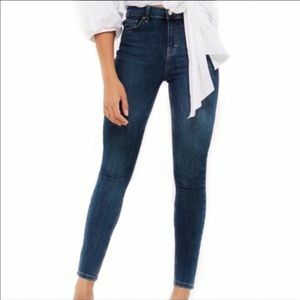 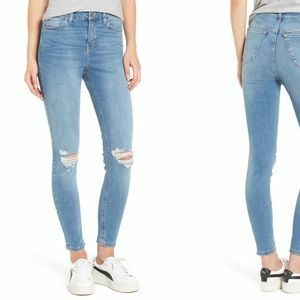 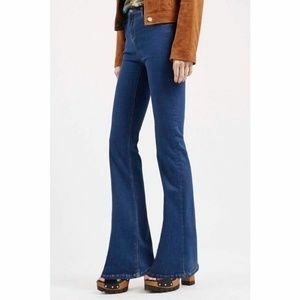 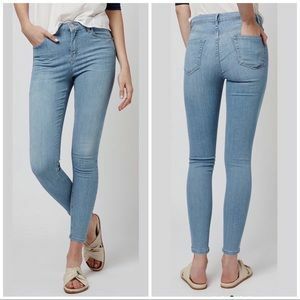 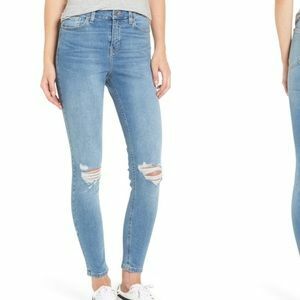 TOSHOP Moto Jamie High Rise Skinny Jeans!